James Norton, Aidan Turner and Idris Elba have also been tipped for the spy role. Tom Hardy has been given the seal of approval to play James Bond by former 007 Pierce Brosnan. Daniel Craig is reprising the spy role for what is expected to be the last time, in a movie directed by Danny Boyle. 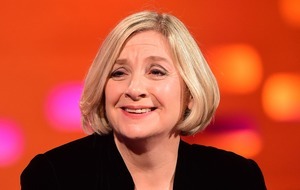 Hardman actor Hardy – along with James Norton, Aidan Turner and Idris Elba – have all been tipped for the part. Die Another Day star Brosnan told the Mail On Sunday’s Event magazine: “I think a woman could play Bond but it wouldn’t be James Bond. 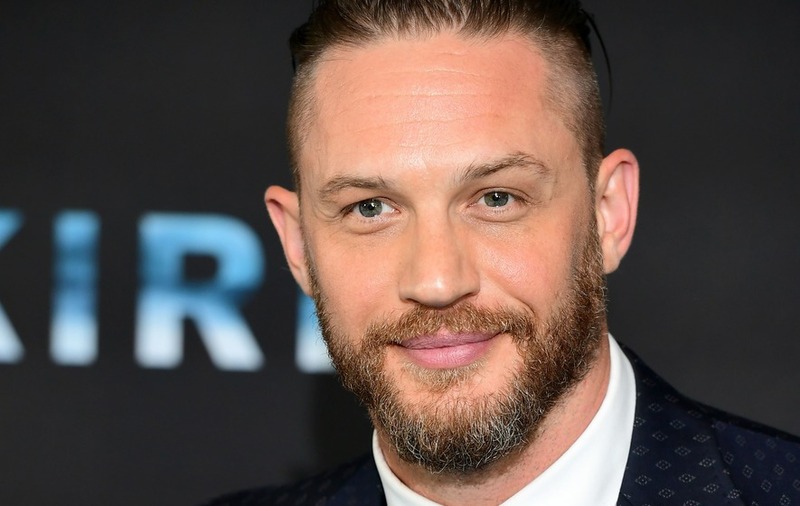 He added: “He will do the next movie, and then I think Tom Hardy could be a good Bond. The Mamma Mia! star also told how it took him years to come to terms with being dropped as 007 after his run in the role. Talking about returning to Pinewood stuidios to film the first Mamma Mia! film, he said: “I looked out of my dressing room window, saw a huge 007 on the wall opposite me and realised we were on the James Bond set. Craig previously stated that he would rather “slash my wrists” than return to the role, but later said that he made the remarks two days after he finished shooting Spectre and was exhausted. The as yet untitled next Bond film – due for release in the UK on October 25 next year – will be Craig’s fifth outing as 007.